Clearance tags and I are like magnets drawn together. As soon as I see clearance or markdowns anywhere- I’m there. Glued to them excitedly hoping I find something I need. Shopping clearance will save you more than 50% off retail price. The one store I do almost all of my clearance shopping is Target. 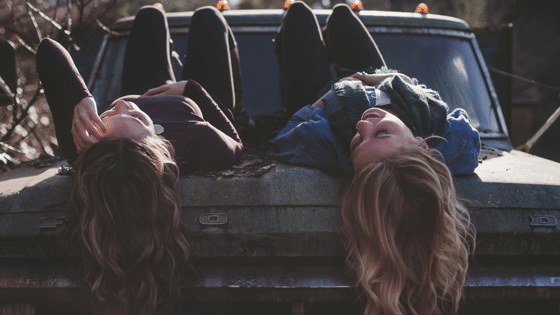 I worked there for just over 2 years and still have friends employed by the company, so I am sharing with you how to really keep money in your pocket and not pay full price for ANYTHING! 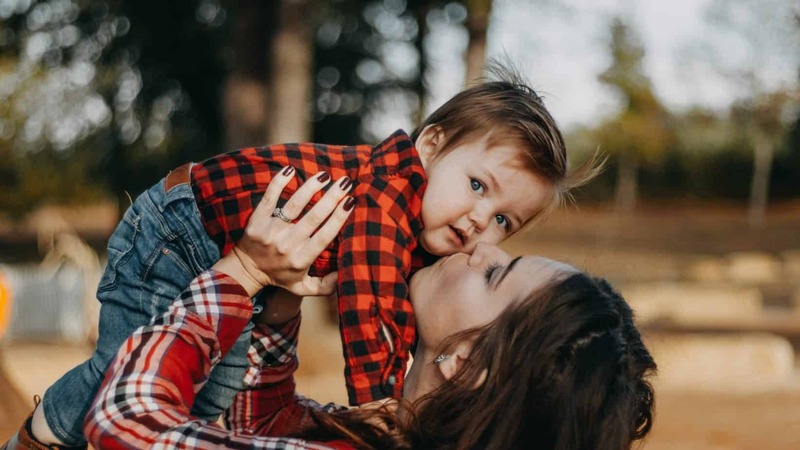 Can you imagine not having to spend the entire paycheck on things your family needs, and be able to save money for the future?! If you say no, then you really need to add shopping clearance into your lifestyle!! It is so important to understand how stores mark down their items. Most markdowns happen every 2 weeks. Seasonal gets marked down sooner. You will see items start at 15%, 30%, 50% and 70%. Holiday and Seasonal items can go down to 90%! You will see a small number in the upper right-hand corner this is the percent off the item is. These are usually always filled with marked down items. For me, the fun begins when I bring in my coupons and hit those end caps! 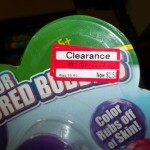 Nothing like using a coupon on clearance item at Target! 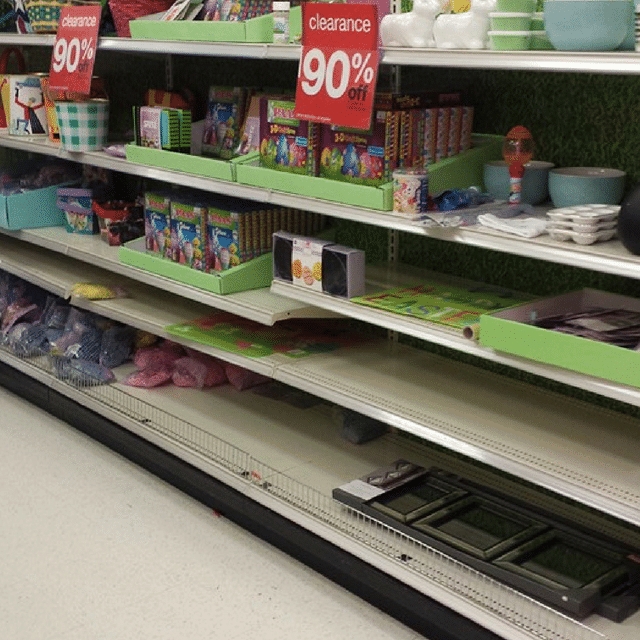 All Target stores put their clearance items on the endcaps. Use your Cartwheel app to scan the item for faster discounts available. The end caps are not the only place for clearance. I found a bunch of bed sheets down the bedding aisle and they were marked 70% off. So don’t limit yourself to just end caps! But don’t forget about the end caps either! 70% off is as low as it goes. Of course seasonal will go lower but usually, at that point, there is a very minimal amount left. For me, if I see clearance and it’s ONLY 15% off I walk on by. I know that the item will go down lower. But it could be gone you might say?! Yes, this is true and to me, then it wasn’t meant to be! Yes, my shopping is meant to be. By that I mean, I wait for a sale and clearance. And low and behold waiting I will find things I need way below retail price. Take for example my recent purchase. My Kitchen Aid Ice Cream Maker. I have been thinking about an ice cream maker for probably 6 months. 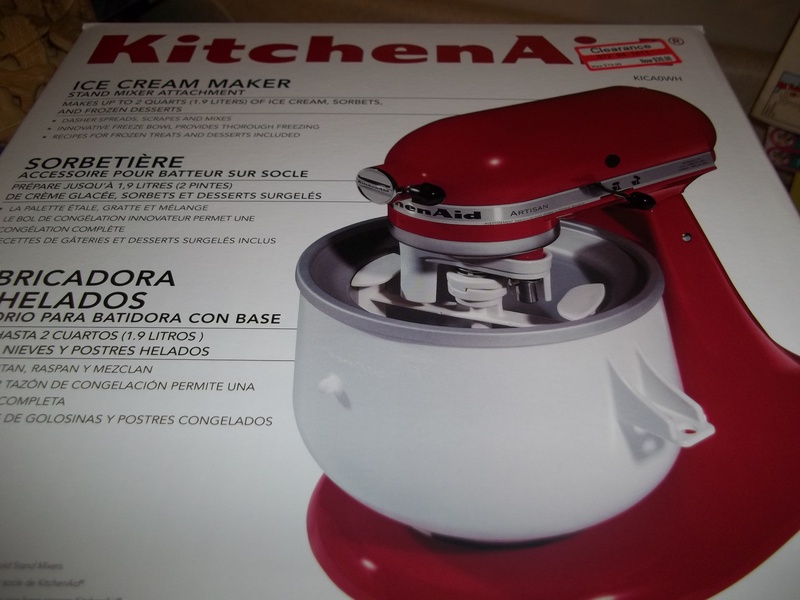 But I did not want to spend $80 on another kitchen gadget. Even though things like my Kitchen Aid Mixer and bread machine have me baking so many things instead of buying them processed at the store. I wanted to add ice cream to the list..But the budget… 😉 I had a garage sale and it wasn’t too successful, it was a random no advertising deal. Made $45. I said to my husband I was going to use it to treat myself! AND there is the mixer marked down 50% $39.99! Only one left! It was meant to be! 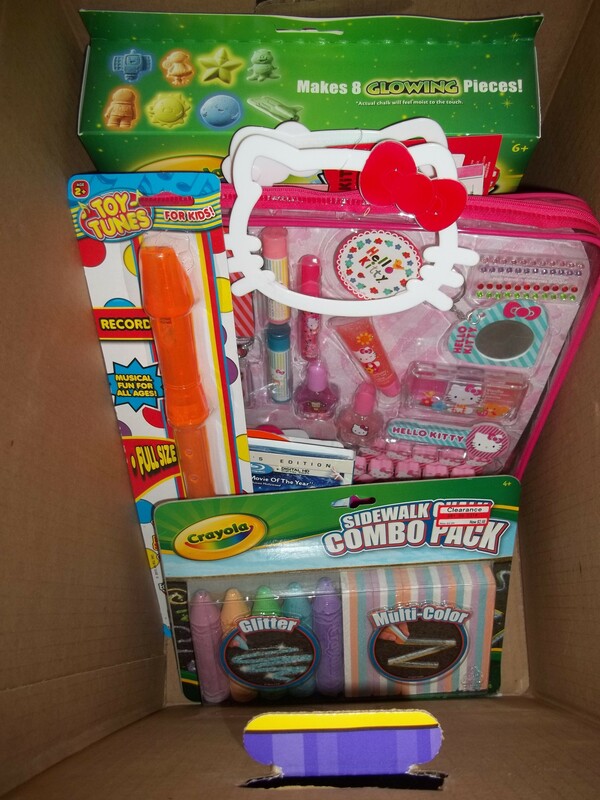 If you have an item that is marked clearance you may want to scan it to be sure it’s marked right. 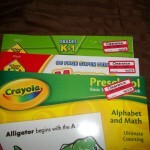 If you see something mixed in with clearance and it’s not marked, still check it! If something is marked down 30% and really it is 70% you will be glad you checked it and maybe grabbed one or two more of the items! Clearance is a hit or miss. If you do not see something one day, in a day or two still go back. Items are being added all the time do to re-shop and what not. Patience is really what you will be learning. But the savings is so worth it. It allows you to stick to your budget enjoyably. 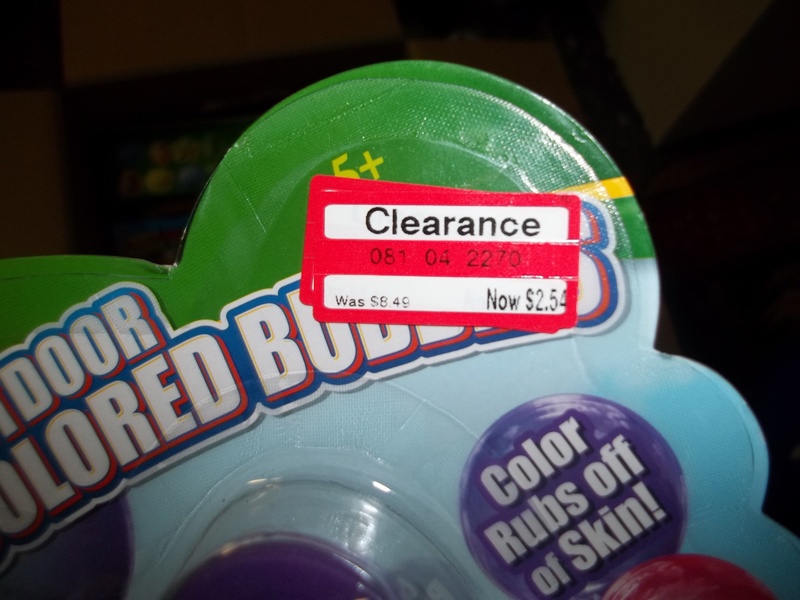 Most of the time clearance is marked down because the item is changing packaging, remember all the Up and Up diapers marked on clearance? The packaging changed. Or one store is not carrying that exact item anymore. You will be upset if you pass up the Frigo Cheese Head Light Sticks at Target on clearance and then see them full price at Walmart! If it is a food item you will want to check the expiration date. And make your decision accordingly. My favorite is All Things Target. BUT coming in January 2017 on my other blog I will have the Target Weekly Coupon Matchups! Whoo hoo. Soo if you want to support me check out that blog for the matchups. I thank you! This will save you 5% off your total every time you shop. This is not the credit card. Your total will be deducted right out of your checking account! 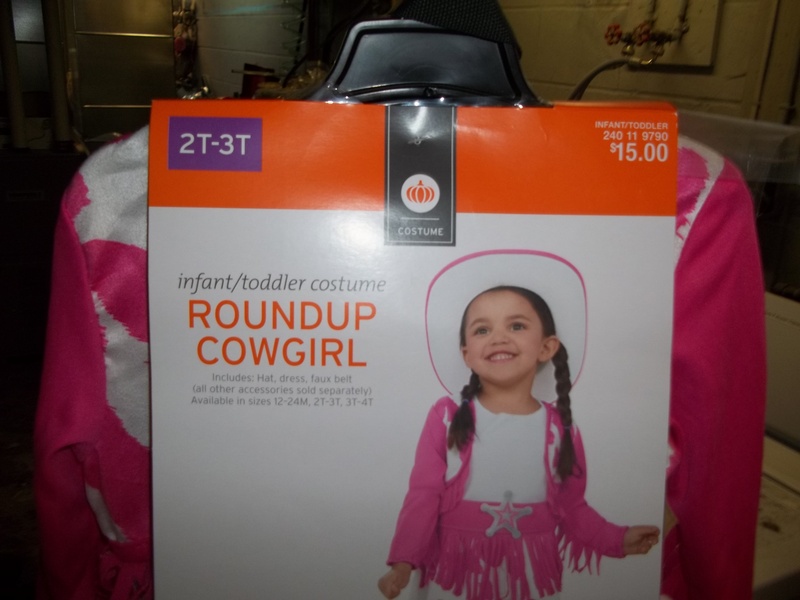 You can use coupons, cartwheel and it will still always deduct 5% off. There is a Target Redcard credit card as well that offers 5% off your total purchase. The Cartwheel App is great. You can add items right from your phone and then the cashier scans the barcode. You can also scan items using the app to see if there is a cartwheel offer available. You can stack cartwheel offers with manufacturer coupons and Target coupons ( paper or mobile). This makes for some sweet savings. Always check Cartwheel when you’re headed to Target. Plus now Target Coupons are available RIGHT IN YOUR CARTWHEEL APP! They are making it much easier for us busy mommas and daddies. Above are some of my clearance at Target deals. 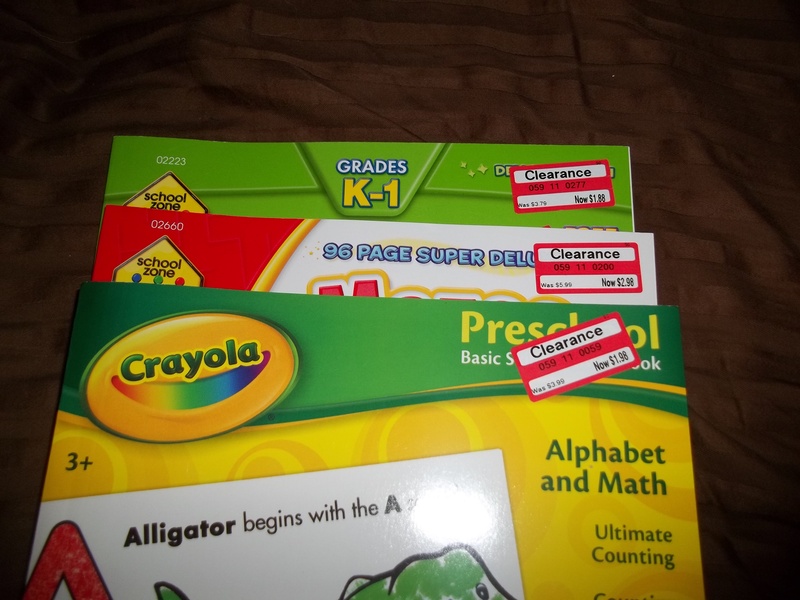 The kids Crayola and learning preschool books were 50% off! 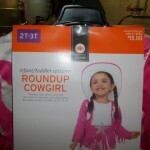 I buy the girls Halloween costumes the year before when they are at least 50% off! 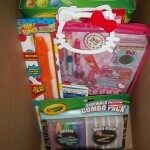 I have a box of clearance items that I will use for stocking stuffers and Easter baskets! When I first started really seeing how much moneyI did run into a problem when I first started couponing and couldn’t believe how much money I was saving. So I ended up buying items that would sit on our guest bed. I wrote an article when I realized I was buying things just because they were a great deal, but I didn’t actually need them. You can check it out here. I miss having a Target close by, though the last time I went in it was like paradise because I am pretty sure the whole dang store was on sale! 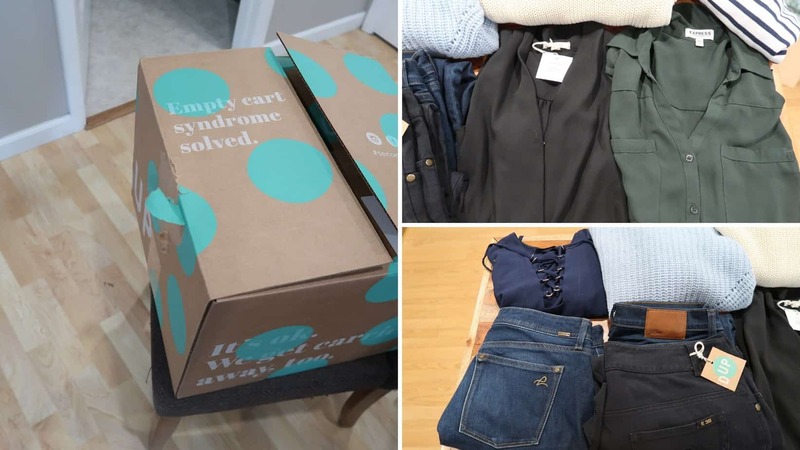 I managed to get to the city on a weekend when all the stores were having big sales getting rid of winter clothes, so you know I stocked up!! 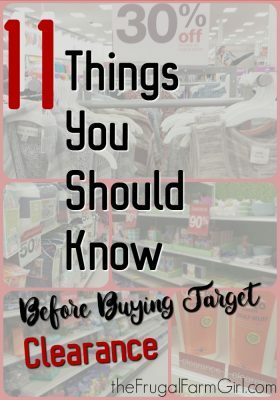 Thanks for these tips they will be very helpful in my future shopping, I never think to keep going back to check in a week or two. Gotta love stocking up on winter clothes! Your welcome! Passing this one on to my girl friends! I loved “How low will it go” as it seems I often buy too soon or wait too long and then my item is gone. Having your thoughts and the example of getting the ice cream maker gave me confidence to know how to gauge my impulses better. Thanks! Susan, so glad you enjoyed it.